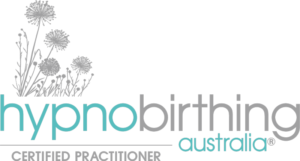 Please note all prices include the Hypnobirthing Australia Program™, a comprehensive resource folio, bonus material and ongoing support if required. 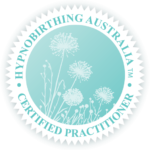 All courses require a non-refundable deposit of $150 to secure your place. Full payment is required no later than 7 days prior to course commencement unless otherwise arranged. With the exception of the deposit all fees are refundable 7 day’s prior to course commencement, no refunds given once course material is distributed and course commences.